Our first Session in Wales! Our first session in Wales! Bobby T and the group of skiers had a blast. 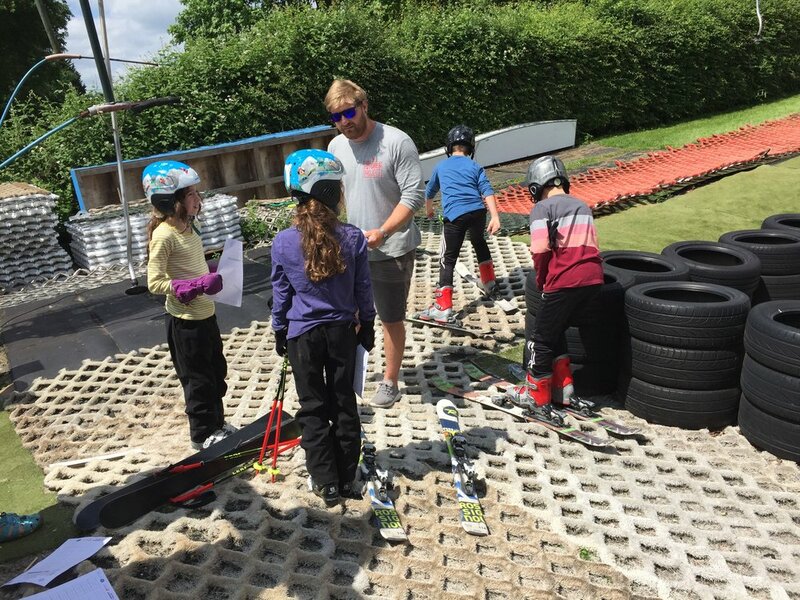 Most of them hadn't tried freestyle skiing before but safe to say they were hooked by the end of the session and are all booked on for the next one in July! Watch out Wales!